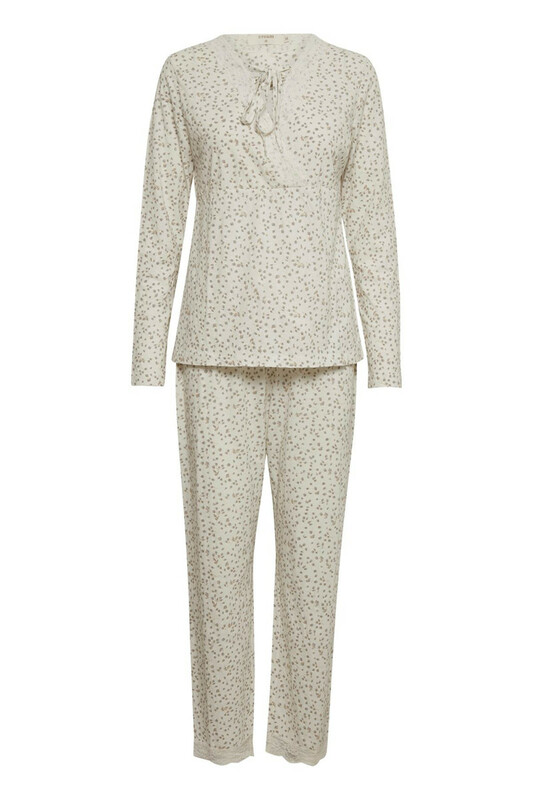 Cream 10401394 Nelly Homewear. You’re bound to know our wonderful bathrobe from Cream. And if you don’t, you can find it here at the shop. 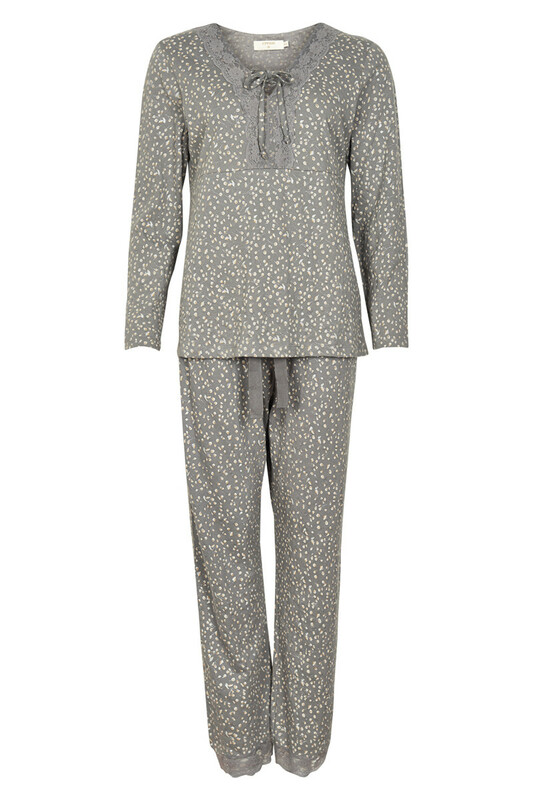 For those who do, you have the opportunity to complete your homewear set with this lovely two-piece sleepwear with a beautiful foil print. 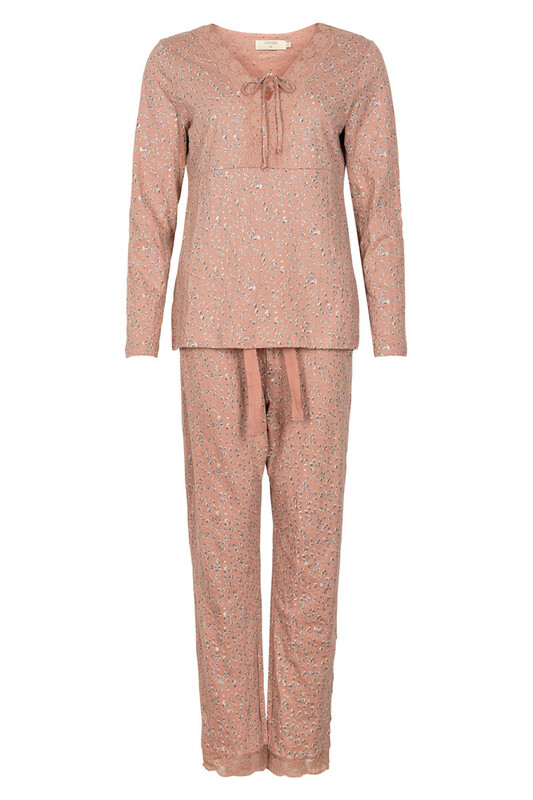 The sleepwear is super-soft and made of 100% cotton.